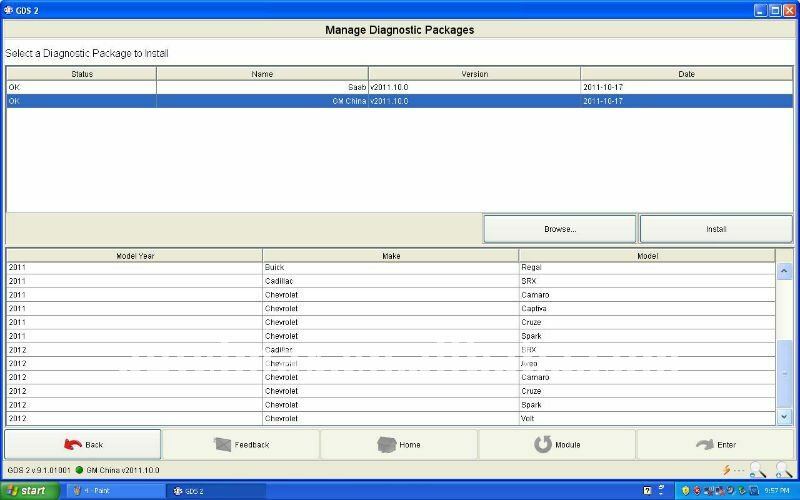 The GM Global Diagnostic System 2 (GDS2), a PC-based software application, is designed to diagnose and repair on-board automotive electronic systems. The software application is used with a personal computer and a GM MDI (or J2534-2 equivalent). GDS2 applies to select 2010 to 2013 model year and all 2014 and newer GM vehicles. Additional features and functions include module, vehicle and system diagnostics; DTC, identification and data displays; operate control functions; perform configuration and/or reset functions; and read vehicle-wide DTC and ID info. *Read codes, code status, Freeze Frame data and Clear Codes. Please make sure your computer support win7 64 bits system.